Enjoy the conference in style with the best students from all over Canada. Past social activities have taken place at Myst Lounge and the Great Canadian Midway. Enjoy the world-famous Niagara Falls over two-nights at a high-caliber hotel. Many of the rooms have stunning views of the Falls. Become inspired by our keynote speaker as they impart wisdom on you that will positively shape your burgeoning career.  Liaise with recruiters and accounting professionals from the top-most public accounting firms in the country. Impress our high-rolling panel of judges by utilizing your technical skills to solve either our junior or senior case.